I’m germinating 2 seeds. 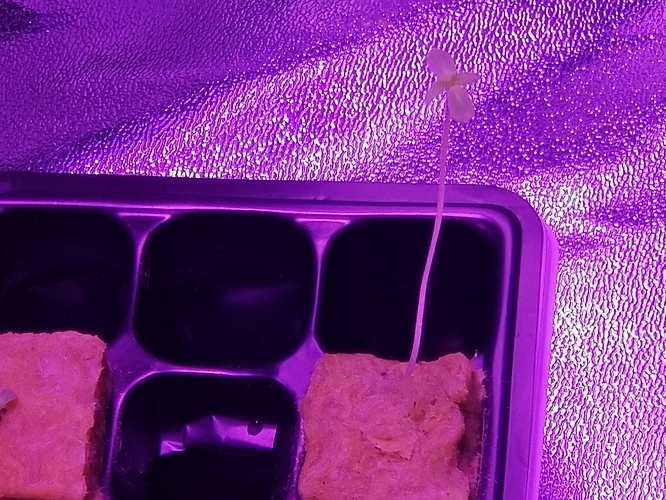 One seed popped in 3 days the other seed got stuck in the seed hat and I had to remove it. Its not fully sprouted yet. But my Jean Guy seed sprouted too fast and its really stretched not sure what to do about it. I also noticed the tap root is not growing down its coming towards the surface. How do I fix this. I dont want it to die seeds are hella expensive. But my Jean Guy seed sprouted too fast and its really stretched not sure what to do about it. What type of light are you using? If you are using low wattage LED move it closer to the seedling so it doesn’t stretch for the light. I have it at the height its supposed to be. I didn’t have it under a light before. I looked online it looks like I need to replant her for more stability. It says I can use a straw but I dunno. Her neck is way long and her root is not properly rooted I think Im gonna put her in my extra coco pod. 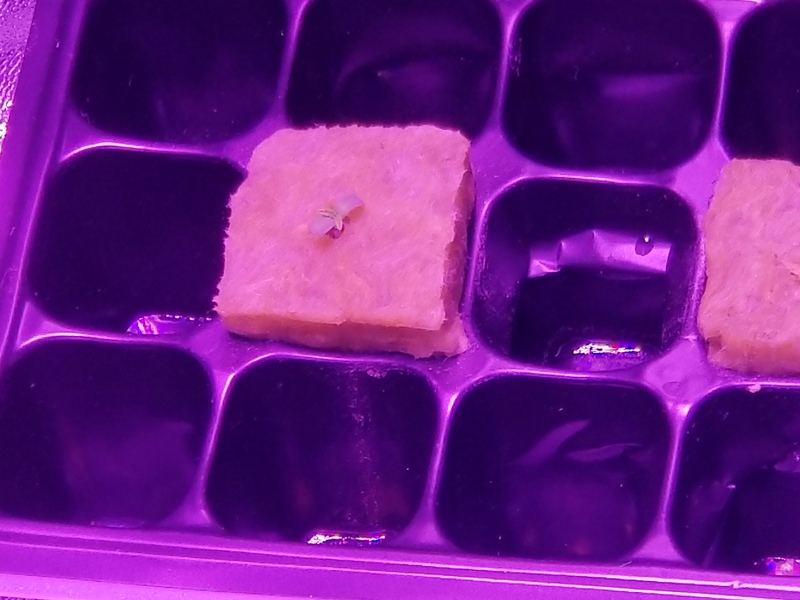 I didn’t sprout for 13 days you’ll be fine.